T-shirts There are 29 products. 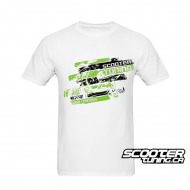 High Quality ScooterTuning T-Shirt (50% Polyester) with our new 2015 logo! 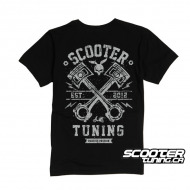 High Quality ScooterTuning T-Shirt (50% Polyester) with our new 2015 logo! 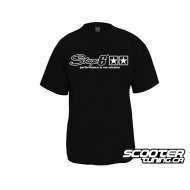 High Quality ScooterTuning T-Shirt (50% Polyester) with MSLF Scooter Club from North Carolina Theme. 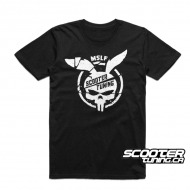 High Quality ScooterTuning T-Shirt (50% Polyester) with MSLF Scooter Club from North Carolina Theme. 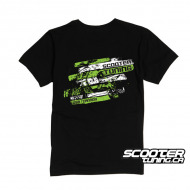 High Quality ScooterTuning T-Shirt (50% Polyester) with Detroit Theme. 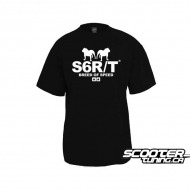 High Quality ScooterTuning T-Shirt (50% Polyester) with Detroit Theme. 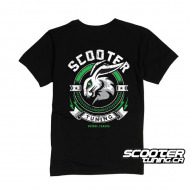 High Quality ScooterTuning T-Shirt (50% Polyester) with Boston Theme. 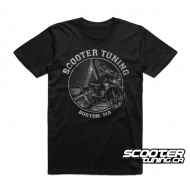 High Quality ScooterTuning T-Shirt (50% Polyester) with Boston Theme.